Zul'aman and Zul'gurub are back! It looks AMAZING, with the announcement of the new heroics and not to mention the new loot styled item "Apparatus of Khaz'Garoth" I am pretty much wet. 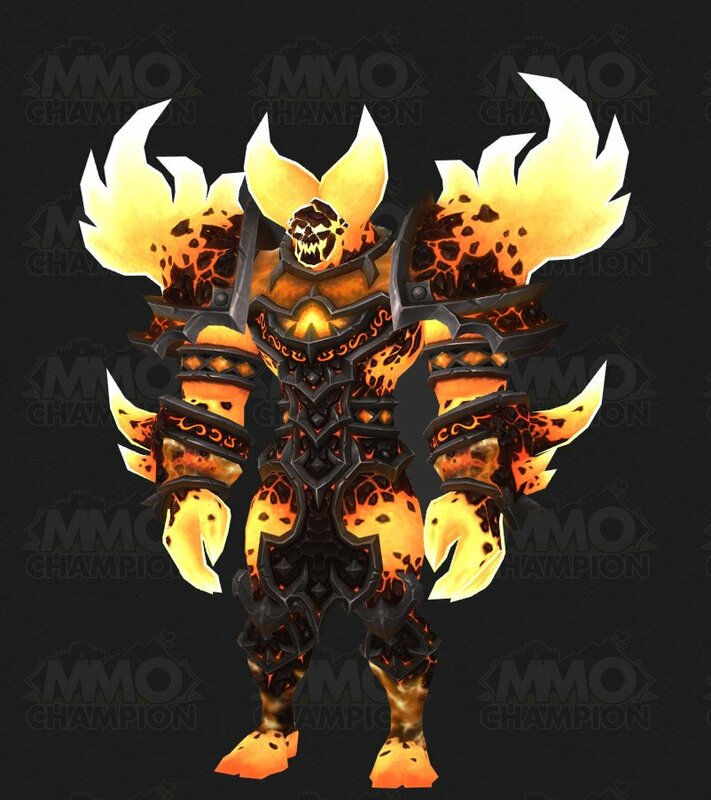 First 2 being released is Zul'Aman and Zul'Gurub, both of the most brilliant and most classic raids and before anyone asks NO the old mounts are not back but YES there is new ones to compensate,still saddens me as I really wanted my warbear! Zul'aman is exactly the same, down to the letter, Has just been scaled up for 85. Zul'gurub on the other hand is new bosses lore etc, for example if I had to guess.. there is a quest chain in STV at the moment and it's to stop a troll resurrecting the old gods, but you dont succesfully stop him in the quest so I dare say it would be something to do with that.